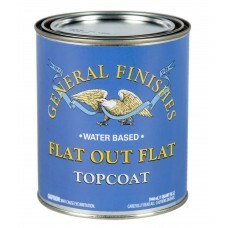 Flat Out Flat (FOF) is a truly "Flat" water based topcoat with a velvety look and feel. Made with a durable self cross-linking acrylic, its performance characteristics are similar to High Performance. In addition, it may be used over or under High Performance. 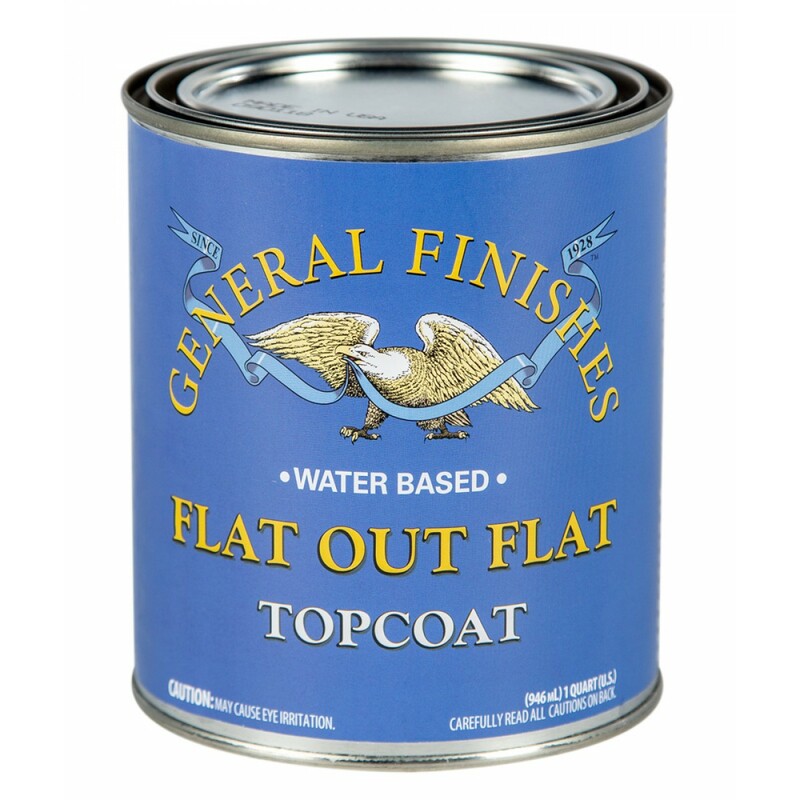 Because of the increased matting agents used to create the "Matte look", this finish will have less clarity and slightly less durability than High Performance. Need some inspiration? 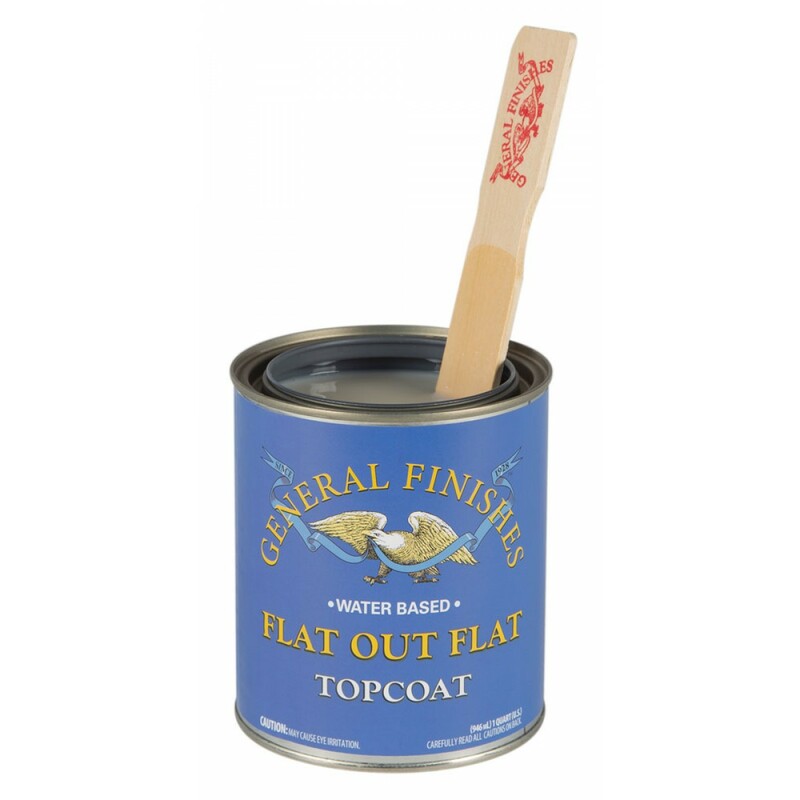 Visit the General Finishes Design Center or Pinterest Board for furniture topcoat ideas.